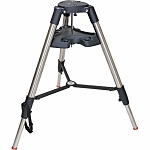 The CGE Pro Tripod from Celestron is a durable stainless steel telescope accessory engineered to provide a stable viewing platform for CGE Pro and EdgeHD series computerized telescopes. 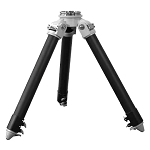 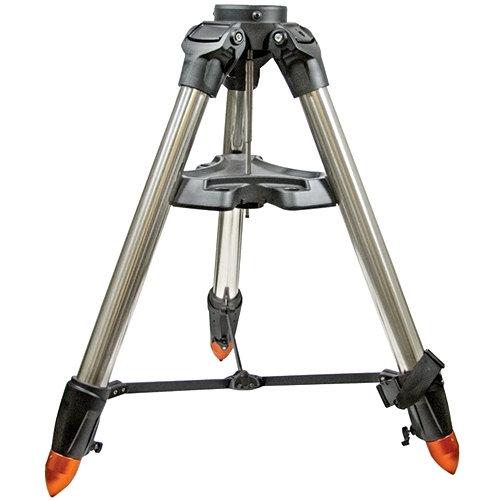 This heavy duty tripod is height adjustable from 38 to 55 inches using the lever locks on each leg. 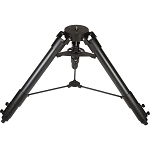 An included metal center leg brace provides additional support as well as serving as an accessory tray for eyepieces, filters, night light, or other stargazing-related devices.